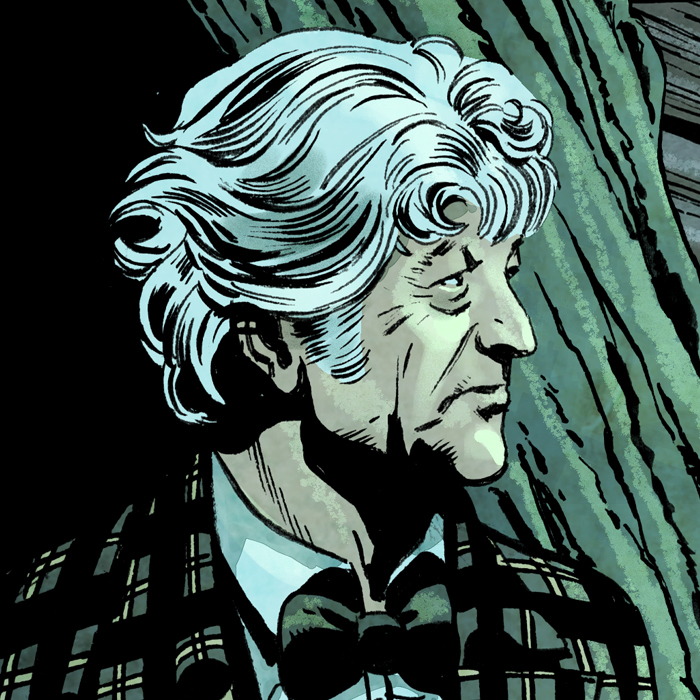 Tiny Rebel Games have released the trailer and synopsis for the second story in the Doctor Who Infinity game. The story is written by Gary Russell and is rather a special story as he has said it is his last time writing for Doctor Who in any form. The art is drawn by David Roach and colored by Dylan Teague. The voice over was recorded with Katy Manning and directed by Gary Russell. The story, as told in flashback by Jo Jones to her nephew in the style of a classic Doctor Who 4-part story arc, begins at the height of World War 2 as the Third Doctor and Jo Grant find themselves trapped in what appears to be a German bombing in a small mining town. Here they meet a young orphan girl and her strange companion, who are not at all what they appear to be, and who desperately need their help to travel back to 1842, to a time when the local children still faced the treacherous danger of daily work in the mines. You can also check out our preview of the first two stories here and our interview with Tiny Rebel Games here.